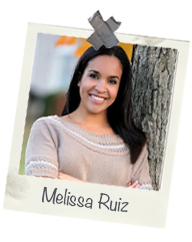 Melissa Ruiz considers herself a “student lifer,” having worked in higher education since she was in college. She obtained her MSW from Rutgers University, New Brunswick (GO KNIGHTS!) and is also a certified personal trainer. Melissa loves to give that “Swift Kick” students need and can’t wait to work with you!